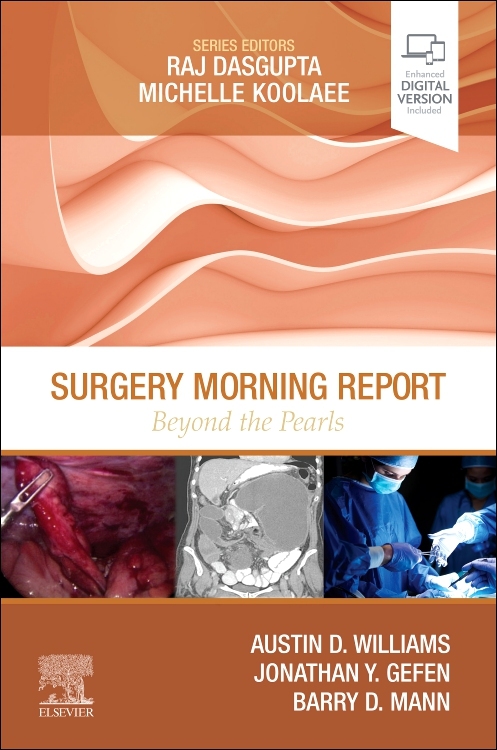 Surgery Morning Report: Beyond the Pearls is a case-based reference that covers the key material included on the USMLE Step 2 and Step 3, as well as the surgery clerkship. 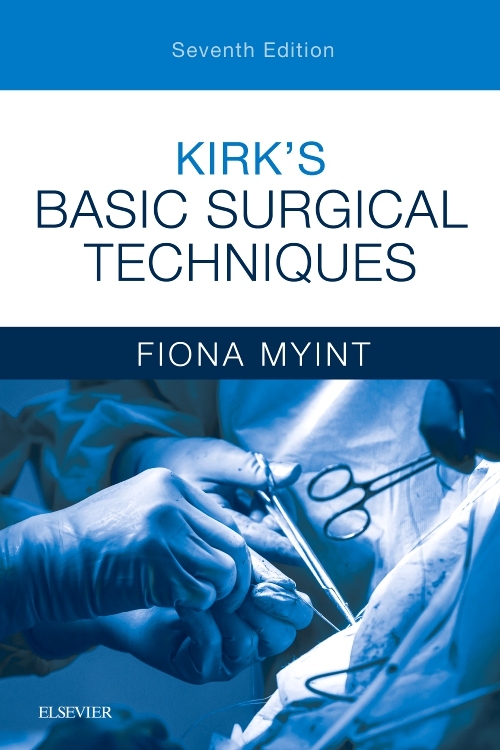 Focusing on the practical information you need to know, it teaches how to analyze a clinical vignette in the style of a morning report conference, sharpening your clinical decision-making skills and helping you formulate an evidence-based approach to realistic patient scenarios. 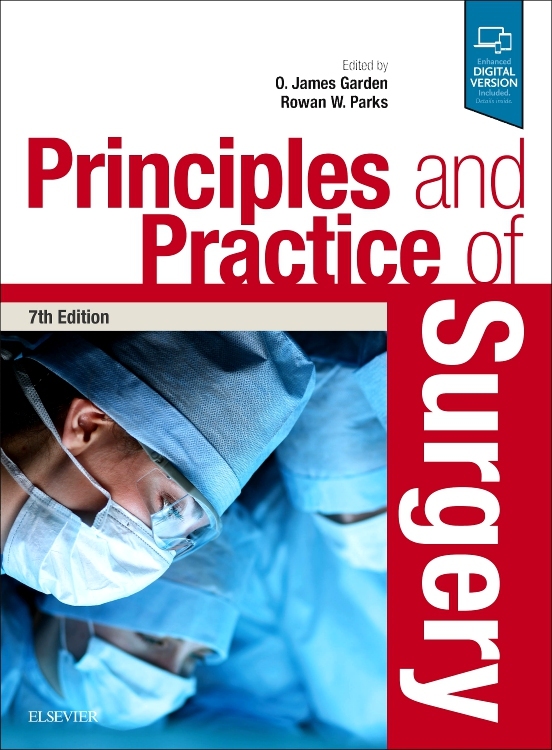 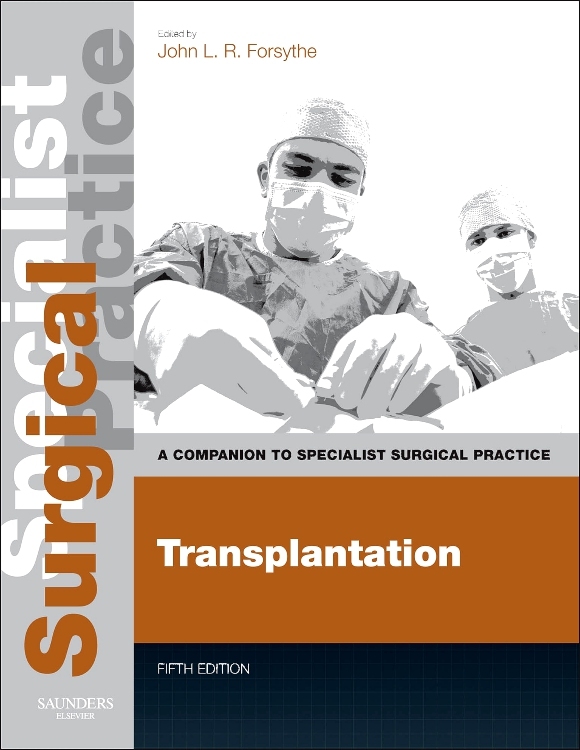 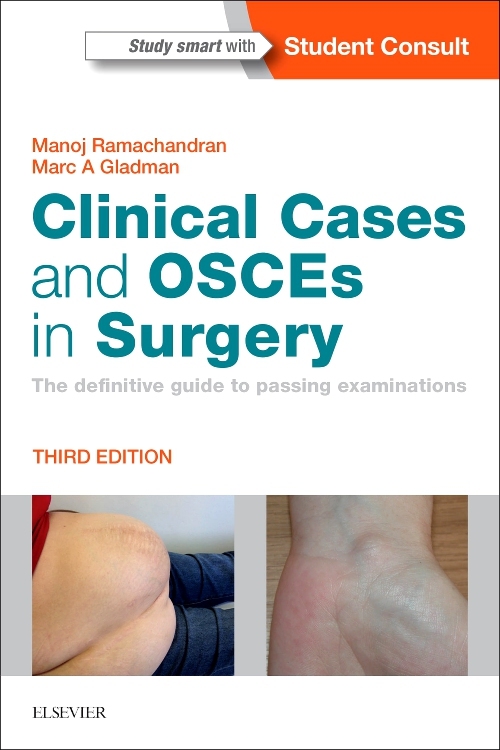 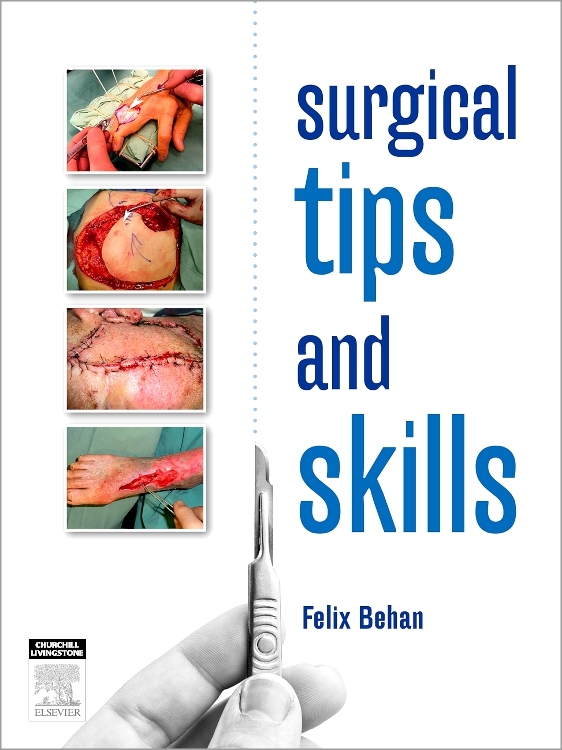 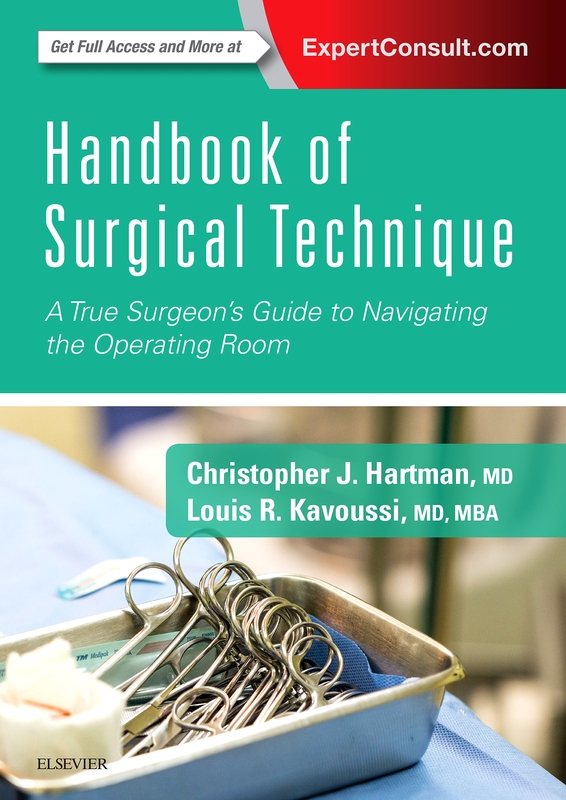 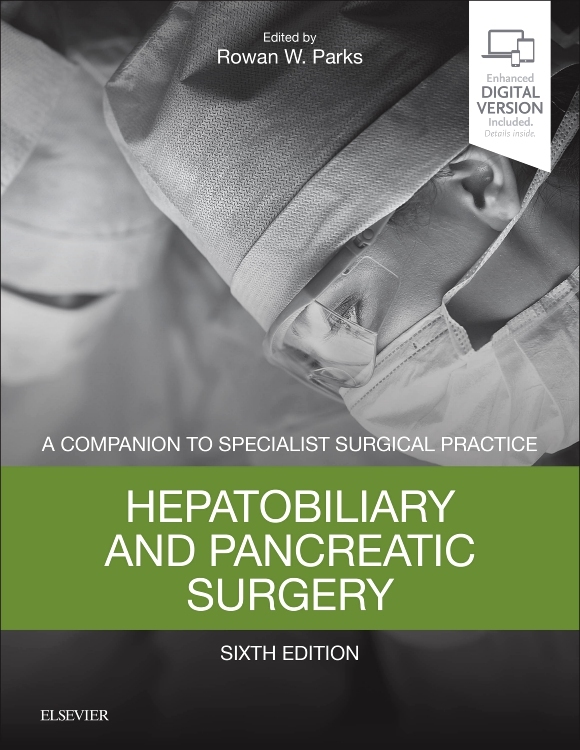 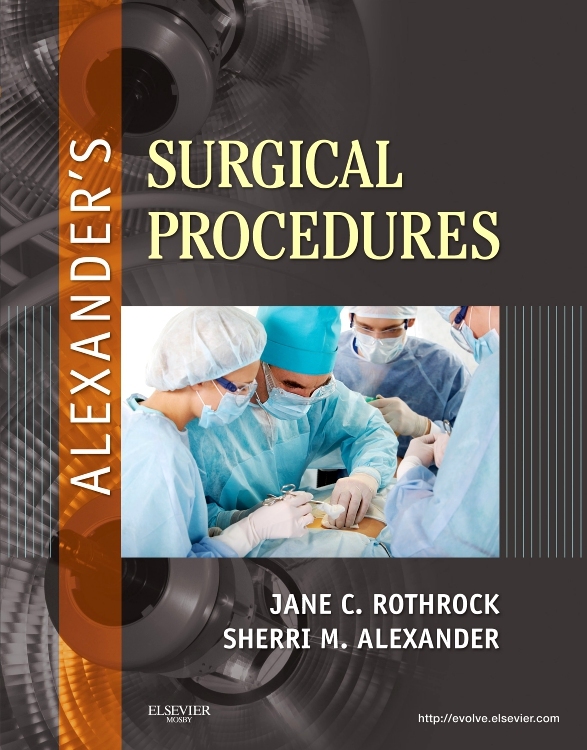 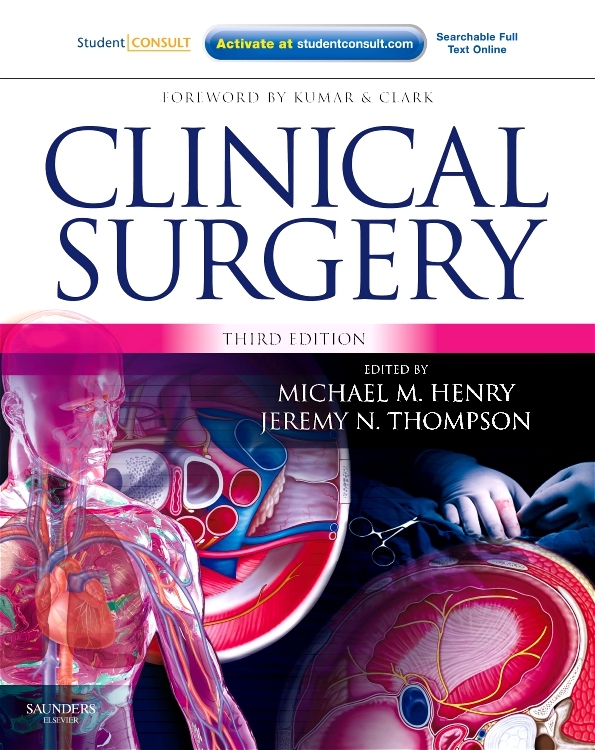 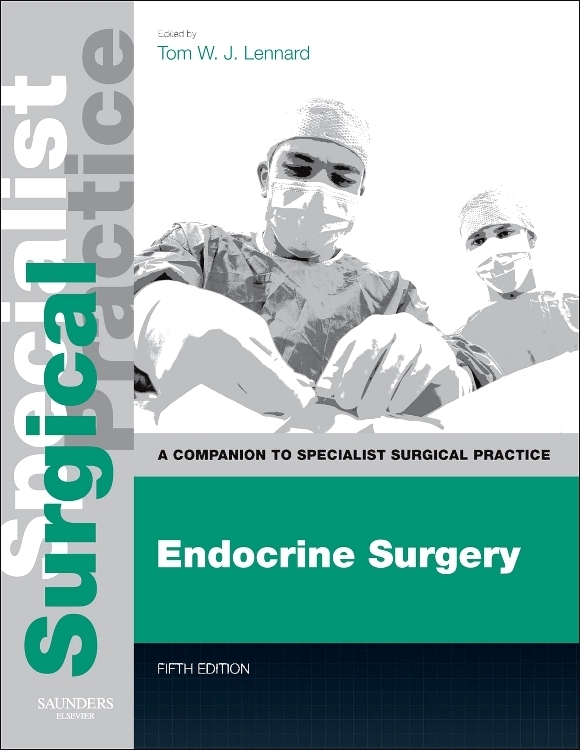 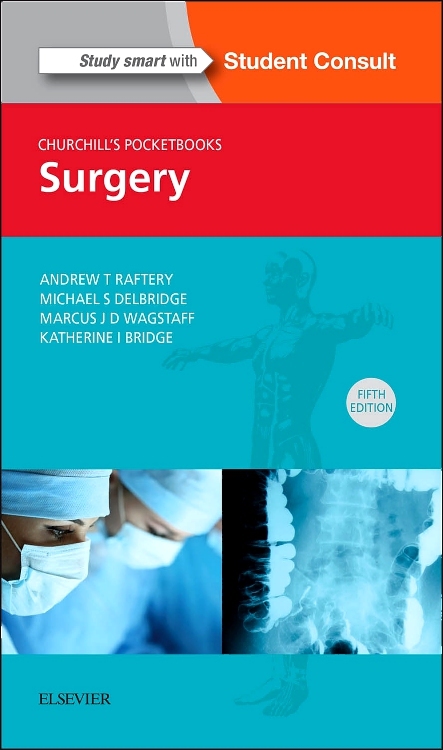 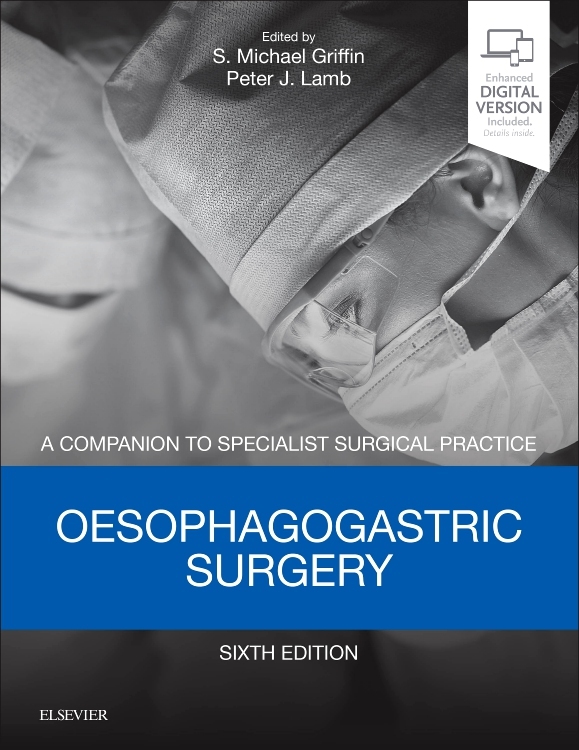 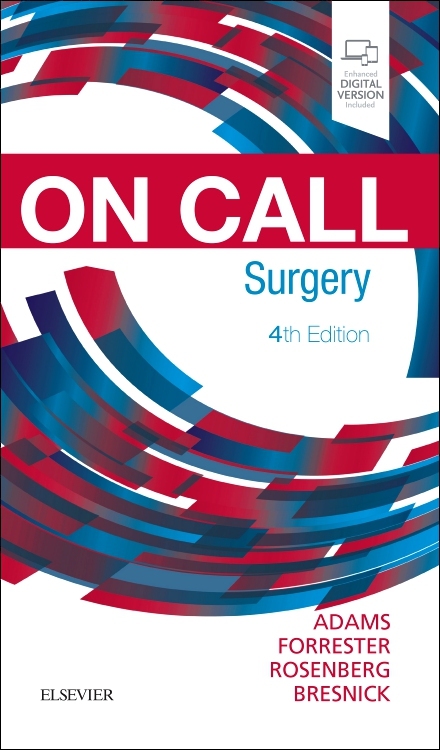 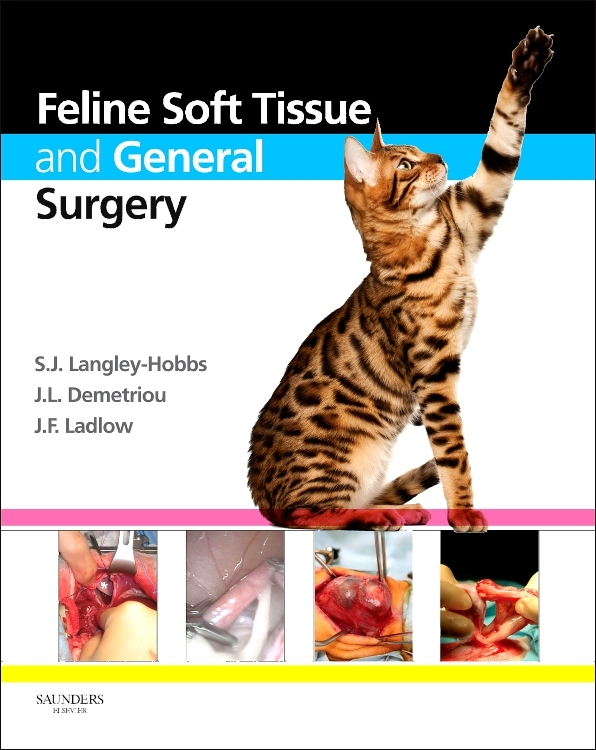 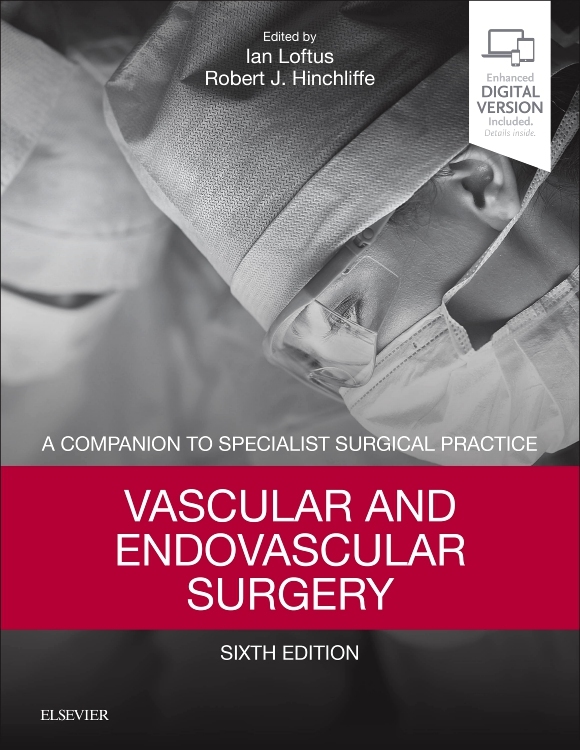 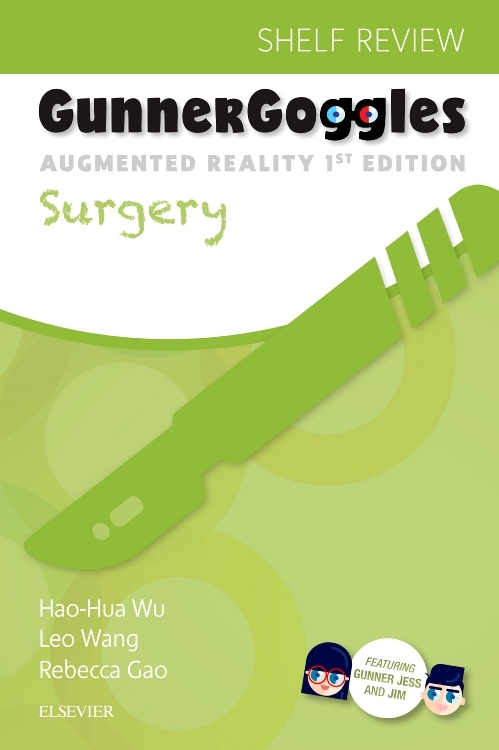 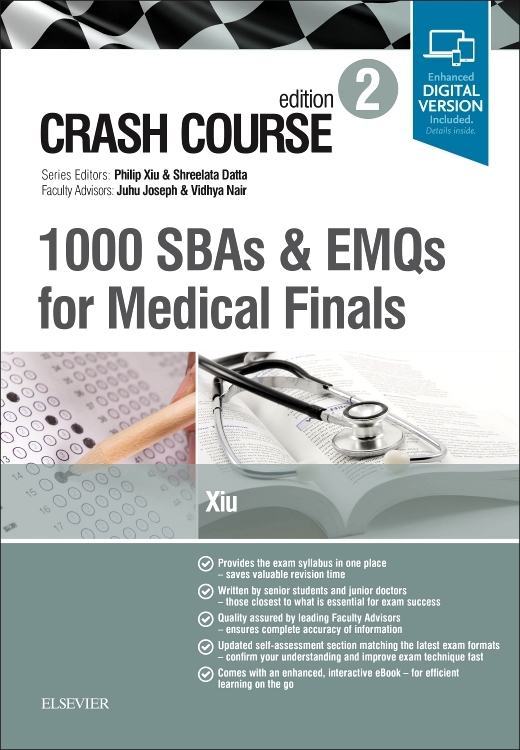 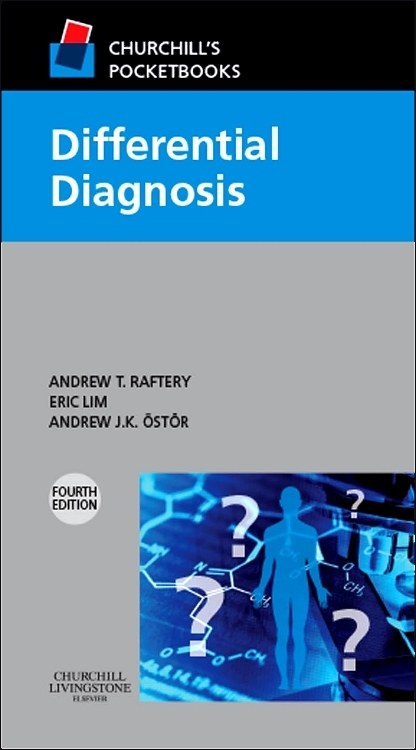 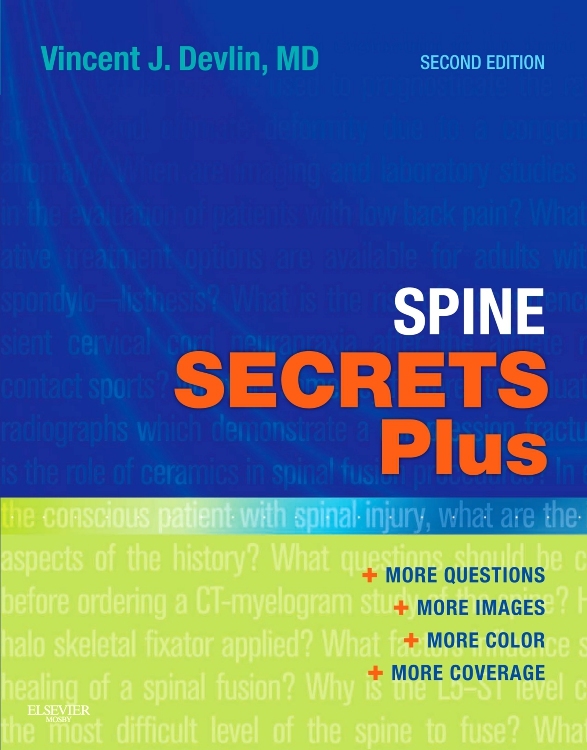 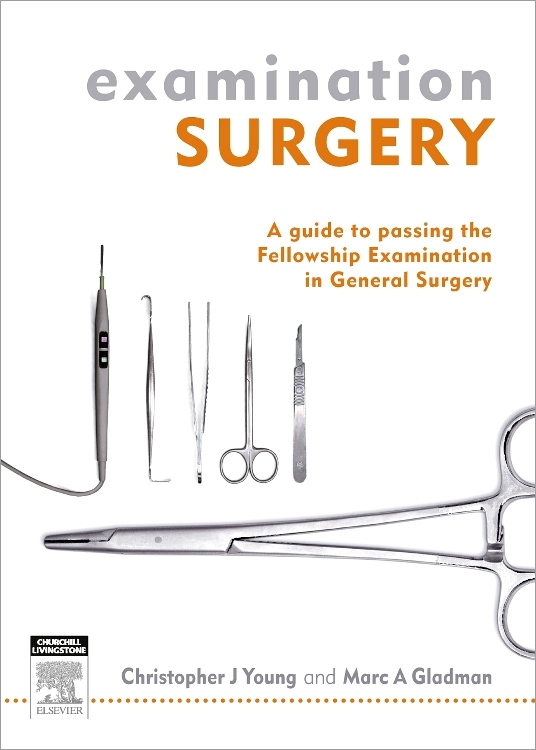 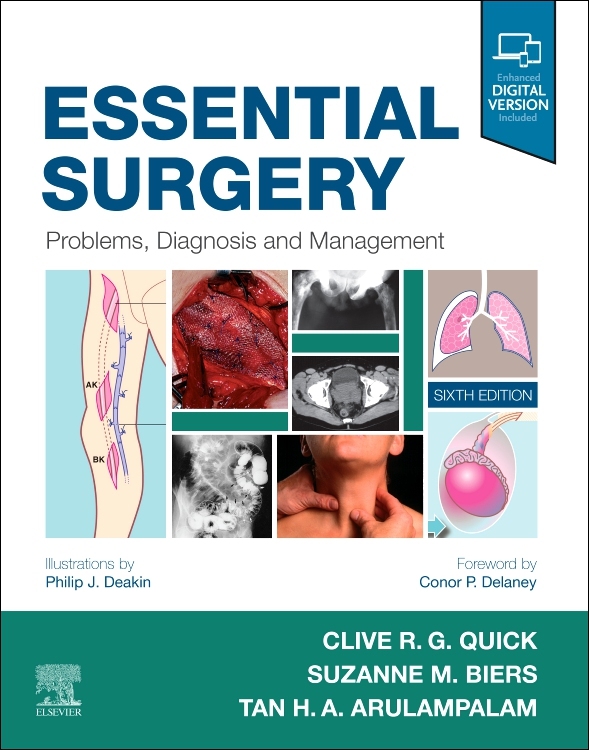 Each case has been carefully chosen and covers scenarios and questions frequently encountered on the Surgery boards, shelf exams, and clinical practice, integrating both basic science and clinical pearls.